Our vision has always been to work with brands and gear not otherwise represented in our territory. Cornerstone products include Diesel fly rods and blanks from Red Truck Flyfishing. 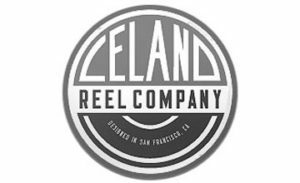 We also feature traditionally styled trout reels from Red Truck and the Leland Reel Company and even coast rods from Reliant Fishing Tackle. None of these products are available elsewhere in Europe. We’ve begun to make our own seats and grips and we offer them with quality tubes and socks in all sizes. 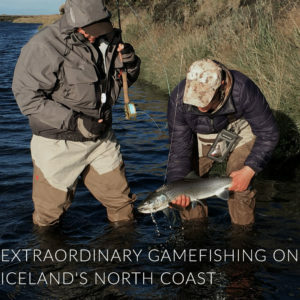 Finally, add Europe’s largest selection of Epic blanks from Swift Fly Fishing and you’ve got a truly unique selection of gear for fly anglers, coast anglers and rod builders. Epic fly rods and fly rod blanks are designed and produced by the Swift Fly Fishing Company from Wanaka, New Zealand. More top tier professional fly rod builders use the Epic fly rod blank than any other brand and with good reason. Industry leading Zentron S2 Undirectional FastGlass Fiberglass, cutting edge Nano-tech carbon fibre and the unique ground ferrule system are just some of the features that make Epic® fly rod blanks the industry’s best. Click the logo icon for more info. 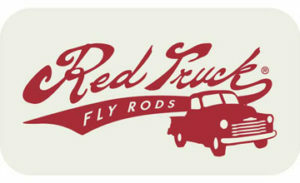 Red Truck Diesel Fly Rods represent a fusion of the casting & fishing capabilities of the original California Leland Fly Fishing crew combined with the engineering and production mastery of the world’s leading technical fly rod manufacturing facility. The series was developed a decade ago and hasn’t changed much since then. The reason? The rods simply work and work well. From the stylish size-adapted grips down to the unground snake-belly finish, these fly rods have a distinct, classic look that just doesn’t go out of style. Click the logo icon for more info. Like fly-tiers, rod builders are particular about the materials they use. There are a lot of rod-building components out there from which to choose, but current trends lean towards very decorative seats while simple, mechanically functional components are not easy to find. At RFT we’ve begun to put together a series of our own components grips and seats. The factory where we make our rods gives us access to the capability to produce quality seats and grips in tight, practical, uncluttered designs at sensible prices. We offer tubes and socks as well. Click the logo icon for more info. There are a lot of fly reels out there on the market and many have loads of features. Most fly reels today reflect ultra-modern technology through intricately ported frames and complex sealed drag systems. 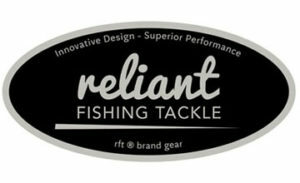 Many anglers like the look of this type of reel while others need the performance features represented in these designs. If you are choosing a trout reel, you probably don’t require a heavy braking system; particularly if it has an exposed rim to palm. As far as appearance, we like a more traditional style as opposed to the space-age look. With this in mind, we’ve chosen a few very simple click-pawl models. The designs are simple, classic and elegant. Click the logo icon for more info. Sometimes we fish with conventional gear. Sometimes conditions and certain situations favor it. Like so many others we know, we think the approach is every bit as serious and the preparation just as meticulous as when we fish with fly. When we started fishing seatrout on the Scandinavian coast nearly 30 years ago, our friends in Denmark were building their own spinning rods from carbon/glass composite fly rod blanks. 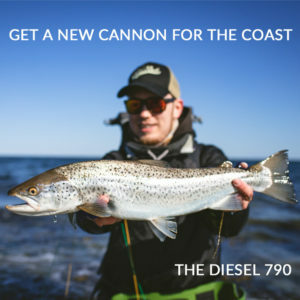 They knew exactly the action they wanted and it apparently wasn’t available in a factory-made spinning rod – until now. Click the logo icon for more info. 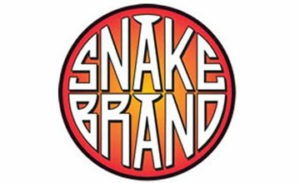 Snake Brand Original fly rod guides are produced from high quality stainless steel. The feet measurements are consistent which contributes to even thread wrapping. These high quality guides sit flat on the rod as they should. The feet are tapered and there is no need for grinding and filing. The patented Universal Guide is precision formed and featurers a concave radius on the bottom of the foot which is unique in the industry. This breakthrough design results in guides that are self-orienting and self-aligning. Click the logo icon for more info. FishHawk Rod Winding Threads are designed and developed to provide trouble-free performance to both custom and production rod builders. These silk and metallic threads are the best in the world. We have a 3/0 silk which is the finest on earth and our metallized thread is a true silver alloy and it will not tarnish or lose its luster or shine over time. 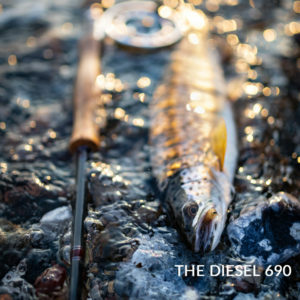 The Fish Hawk pledge to is simple: The highest quality products together with the most consistent availability. 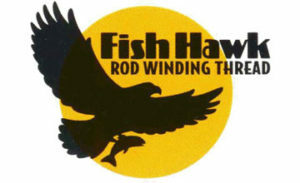 Fish Hawk strives to provide the highest quality rod winding threads available to the craftsman, custom rod builder or heirloom quality OEM rod producers. Click the logo icon for more info. RodDancer premium adhesives and ThreadMaster epoxy finishes have become the industry standard for the premium custom rod builder. These fine products are easy to work with, clean up well and provide a no fail setup and finish. More high-end rod builders use these products than any others and with good reason. 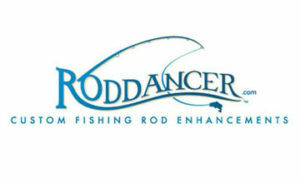 All Rod Dancer and Thread Master quality products have an unlimited shelf life! Click the logo icon for more info. 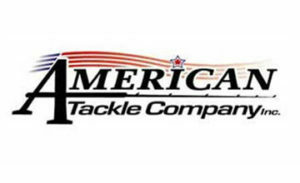 The American Tackle Company (or ATC) provides a wide range of quality rod building equipment, components and supplies. We have chosen a limited selection of these great products including aluminum reel seats, stainless and titanium guides for both fly and spinning rods, rod building glue, and epoxy finish products. Click the logo icon for more info. 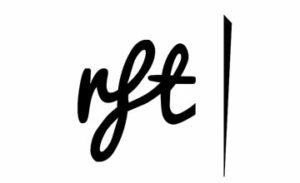 Fly lines from Cortland are a great compliment to any fly rod or even your own rod built with components found at RFT Gear. A balanced fly line is critical to proper rod performance. These configurations perfectly match the blanks we offer so that the rod builder can source the whole casting package at one time. There is more than a century worth of technology in every Cortland fly line. The company started making silk fly lines in 1915 and has led the industry ever since.